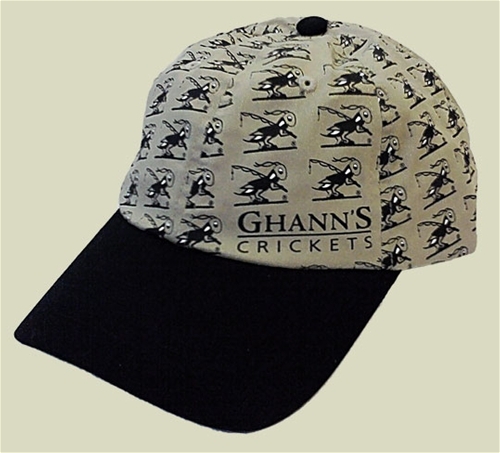 Tan background with a black brim, this hat is "crawling" with small Ghann's Crickets logos - truly a one of a kind design! 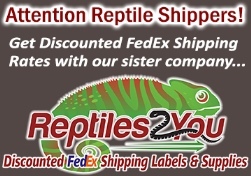 One size fits all, adjustable strap in back with metal adjustment clasp (no cheap velcro). No returns, no exchanges, all sales final.